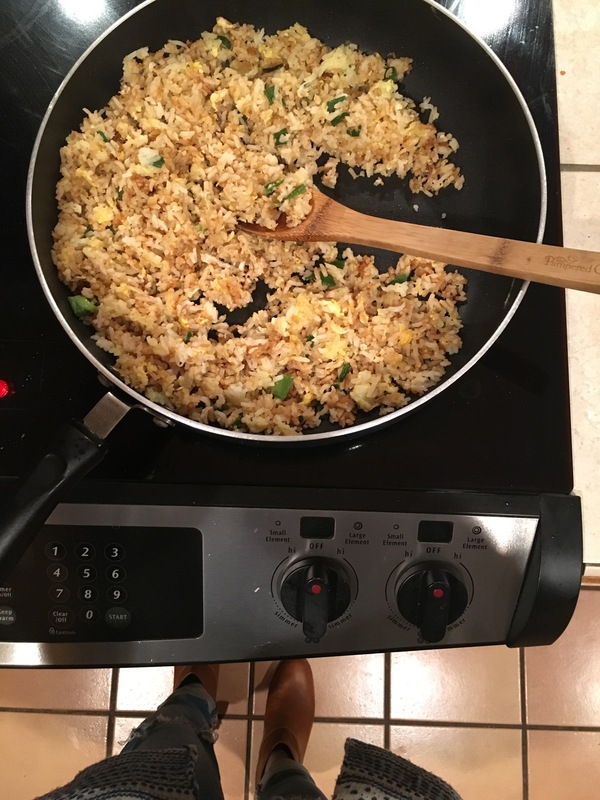 #2,613 Team Orientation + Fried Rice. – Laurel Mercantile Co.
Now reading: #2,613 Team Orientation + Fried Rice. 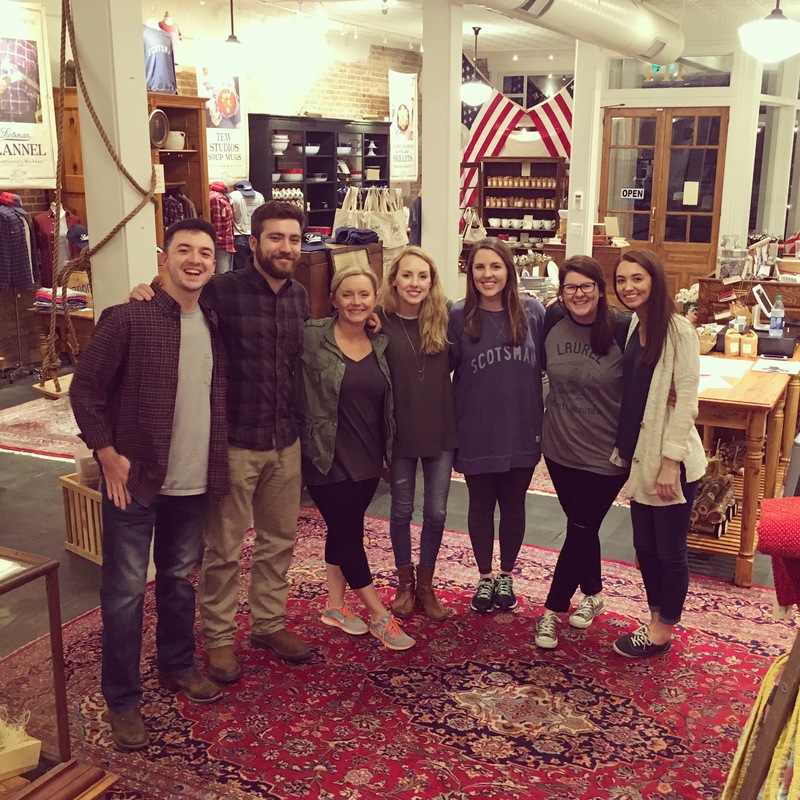 We’ve got our first non-seasonal, full time sales and management team at the Mercantile and tonight was our first orientation and training meeting. I’m really proud of these people and I know y’all are gonna love meeting them if you come visit our shop. And afterward I went out to mama’s for dinner because she was making one of my favorites: her homemade vegetable fried rice. I can’t stop eating this stuff. Can’t. Stop.